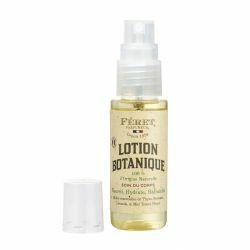 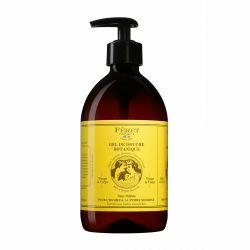 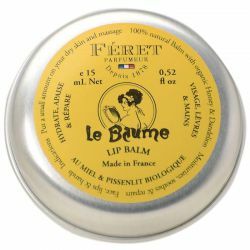 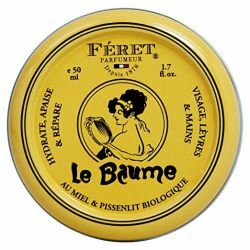 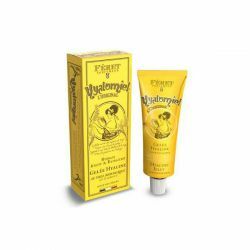 Prfumer is the trademark of the Féret family, which since 1865 is dedicated to the marketing of natural cosmetic products. 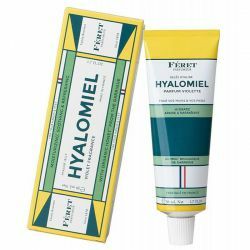 The main products only include the "Bloc Hyalin", the first natural rock block allergen to be marketed as a cosmetic product, and the "Hyalomiel" Gel gel gel for skin based on organic honey. 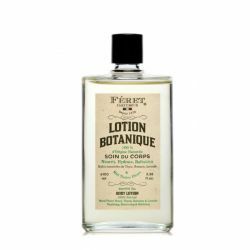 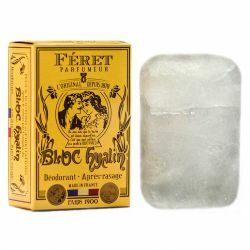 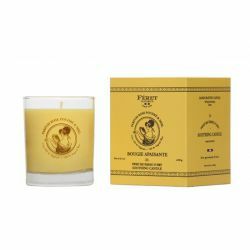 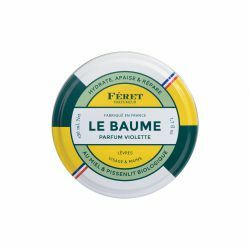 The strange incongruity between the dates derives from the fact that before 1878 Féret commercially excluded natural rock blocks and that only from this date became the Féret Parfumer of today.